This factsheet explains the relationships between gender roles and bioenergy. 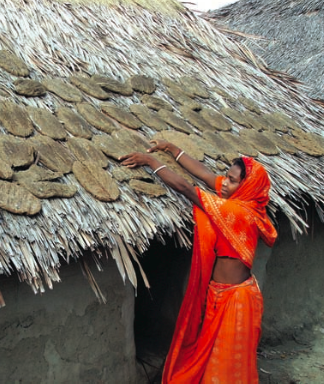 Women from poor regions rely heavily on traditional biomass systems to obtain the essential energy for their households. Women are also responsible for cooking using this biomass, putting them at risk to diseases caused by indoor air pollution.